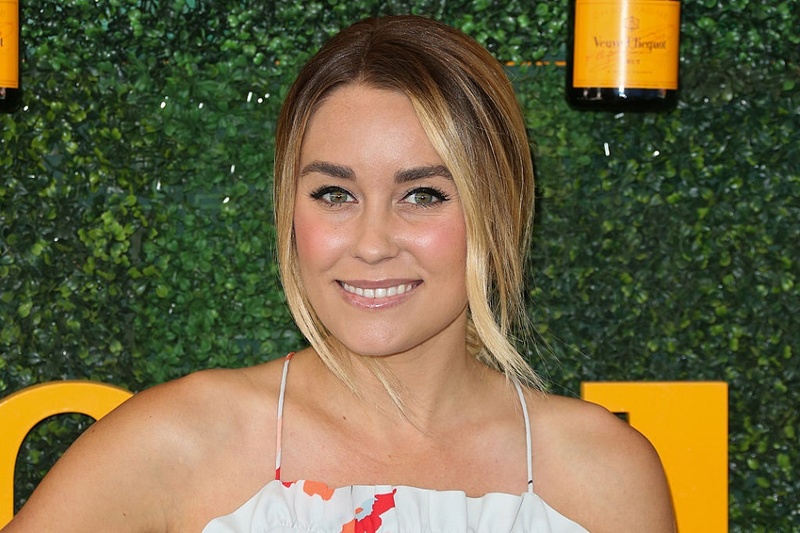 At this point, it’s no secret — Lauren Conrad is pregnant with her first baby. Since we trust LC’s opinion on most things, we’re definitely listening up to her thoughts on pregnancy. In a blog posted yesterday called “Ladylike Laws,” Lauren Conrad suggested the proper etiquette towards pregnant women, and really, women in general. As expected, it’s pretty incredible. It also proves that celebrity or not, pregnant women often get treated slightly different than their non-pregnant equals. “Rule No. 1: Do not ask a married couple when they are going to have kids,” Conrad wrote. This makes a lot of sense. Not only is it an intrusive question, but you never know whether or not a couple is trying and having difficulty. Regardless of what you think, having a baby can often be tough — couples might try for years before finding an alternate route for having children. Or, they may decide against it entirely. "You also never know if someone may be privately struggling with fertility or has suffered through a recent miscarriage. In those cases, asking someone when they are going to have kids can be a major trigger question," Conrad bravely states. So, yes — while it seems like a fun question, it can actually do a lot more harm than good. “Rule No. 2: Never ask when someone is due unless you are 100 percent certain they are expecting,” Conrad expressed. This should be a no-brainer. Even if a woman looks totally, no-doubt-about-it pregnant, wait until they bring it up first. There’s always a chance that they’re not. And if they aren’t, the comment can come off as being incredibly insensitive. "There’s no bigger blow to someone’s self-confidence and body image than asking them if they are pregnant when they are not," Conrad said. "So unless they already mentioned that they are expecting, it’s much better to hold your tongue." “Rule No. 3: Refrain from commenting on the size of someone’s bump. Conrad admits that she’s done this before as well. But really, it’s still commenting on a woman’s body. And all bodies are different. When you’re pregnant, you might be glowing — or, you might be extremely self conscious. Keep your comments to yourself! Hands off, you guys. Always ask permission before touching a woman. Just because her bump is adorable, it doesn’t mean that you — or anyone — has the right to touch it. "When my best friend Hannah was pregnant two years ago, I was witness to this phenomenon more than once," Conrad noted. "It happens way more often than you would think! Even if you are a close friend or family member, it doesn’t hurt to ask first before making a grab for the belly." We’re so glad that Lauren Conrad decided to address these issues. Hopefully with a bit of time, we can definitely change the way society often treats women and pregnancy!